Caris Life Sciences and cancer-focused biopharma company Threshold Pharmaceuticals announced a development and commercialization agreement that will see the companies use Caris’ ADAPT Biotargeting System to develop a tissue-based clinical diagnostic assay to predict the likelihood of response to evofosfamide, Threshold’s lead drug candidate. 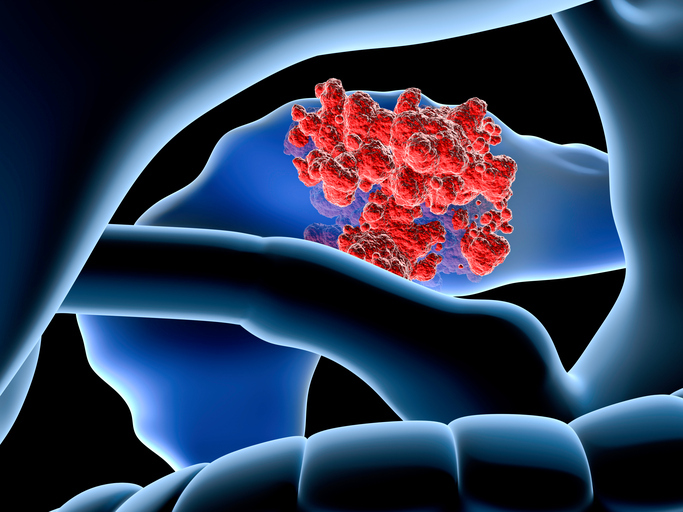 Under the terms of the agreement, the companies will work together using tumor samples and clinical outcomes data from the recently completed Phase III MAESTRO study in patients with advance pancreatic cancer to develop a multiplexed diagnostic assay intended to classify patient’s potential outcomes from using evofosfamide. Late last year, Threshold announced that the MAESTRO study for evofosfamide had not reached it primary endpoint, though a subset of 116 patients from Japan had shown meaningful improvement in overall survival. The ADAPT Biotargeting System is a technology platform for unbiased profiling of the molecular composition of cells, tissues, and circulating microvesicles/exosomes. The system can profile a diverse set of targets including cells, circulating microvesicles /exosomes, DNA, and messenger and micro RNAs among others. The company also offers comprehensive tumor profiling services via its Caris Molecular Intelligence offering,which uses multiple molecular testing technologies including immunohistochemistry, in situ hybridization, 46- and 592-gene NGS, Sanger Sequencing, Pyro Sequencing, and Fragment Analysis, in order to detect and analyze biomarkers. Caris' ADAPT Biotargeting System is currently being used in discovery research, advanced diagnostics, and drug development programs across multiple diseases. It also has potential utility in drug delivery, disease monitoring, and direct therapeutic applications. While specific financial details of the agreement were not disclosed, a press release from Threshold indicated that Caris stands to earn ” several million dollars in clinical development milestones and undisclosed downstream royalty payments” from the successful development and commercialization of the diagnostic assay.